Age of Sigmar is a game by Games Workshop which has replaced Warhammer Fantasy Battles. The game is skirmish level in size, and affordable to get into. It’s a much simpler game than its predecessor Warhammer Fantasy Battles, or its sister game Warhammer 40K. 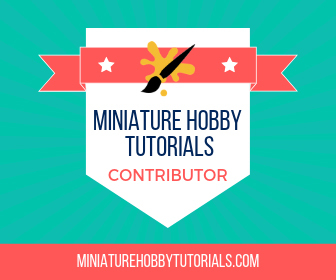 Below you will find articles about Age of Sigmar like editorials and battle reports. We focus on the positivity in gaming, so you won’t find angry posts about Age of Sigmar here. You will find honest articles about it, just not the ravings of a mad-man. Is Warhammer Adventures Good for the Games We Love? Games Workshop is introducing a new line of books called Warhammer Adventures. These books are aimed at younger gamers to introduce them to Age of Sigmar and Warhammer 40K. Sounds cool, right? Well, there's a lot of hate going around for it and I want to talk about that for a minute. 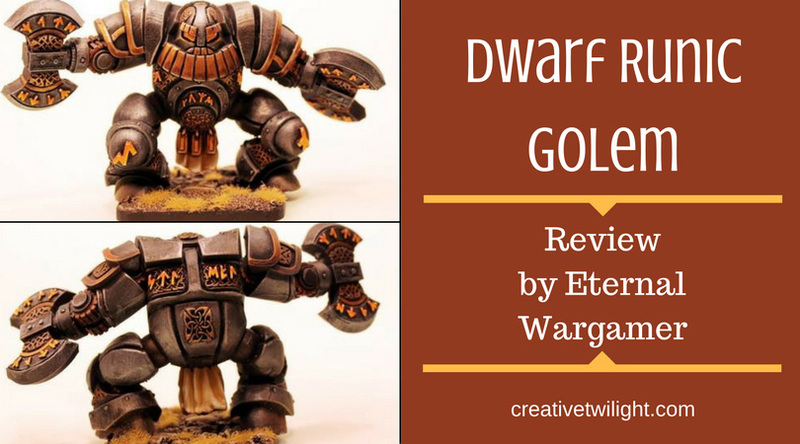 I just got a Dwarf Runic Golem from Alternative Armies and I wanted to do a quick review of it covering cost, quality, and assembly. I've compiled a list of the Grand Alliance Destruction armies for Age of Sigmar, and an explanation for each to help you decide on the right army for you. I've compiled a list of the Grand Alliance Chaos armies for Age of Sigmar, and given an explanation for each to help you decide on the right army for you. This sunday I started a narrative campaign of Hinterlands (the unofficial AoS skirmish ruleset), and I thought I would do a report.